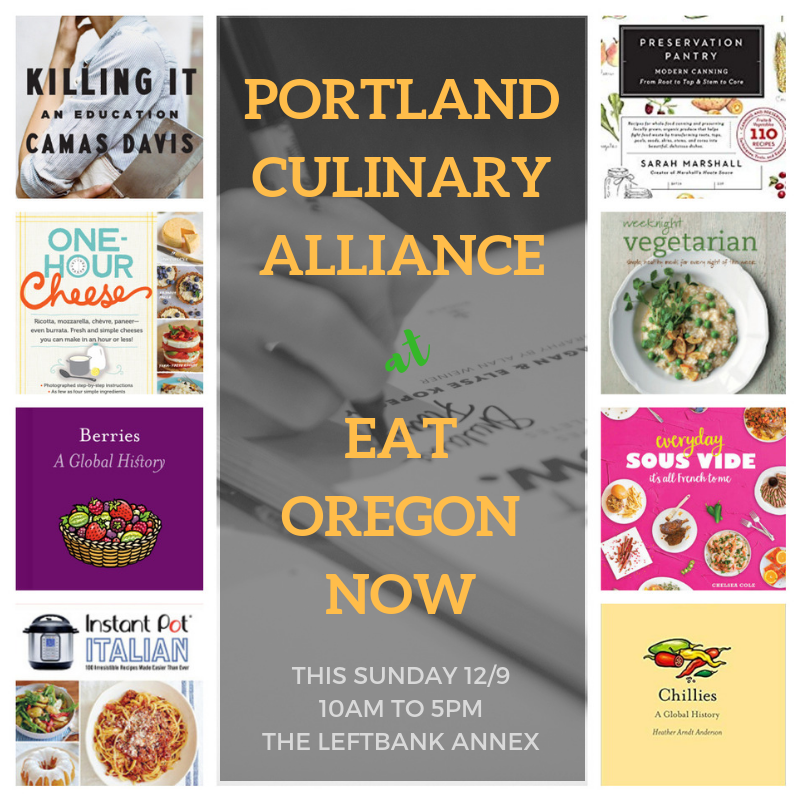 Make sure to swing by the Portland Culinary Alliance table at Eat Oregon Now at The Leftbank Annex! We're hosting cookbook authors and PCA board members will be on-hand to tell you more about the organization. ​Questions? Shoot us an email at pdxculinary@gmail.com.